Students will learn about fire safety as well as learning about the details of what these brave community helpers do. One way to begin this lesson plan is to prepare students by doing a campfire safety lesson plan. Students can learn about fire safety basics in the outdoor world before progressing on and expanding their knowledge about indoor fire safety. Call your local fire department and ask for someone to visit your classroom and give the children a lesson on fire safety. Then, ask for permission to visit and tour the fire department. Explain that you would like a step-by-step tour so that students can see exactly what happens when the fire alarm goes off. If you get lucky they may even get a ride on the big red truck! 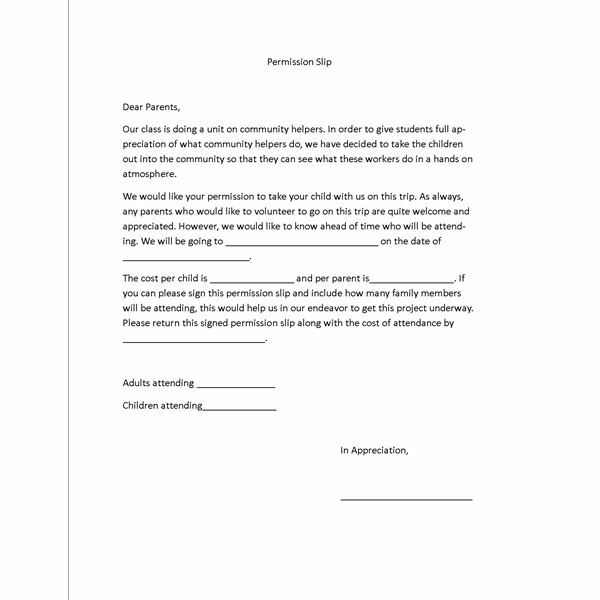 Send home the included permission slip so that parents are aware of the upcoming trip. Before going on the trip, ask students to review what they are aware of as far as fire safety goes. Ask some of the questions below. As the students answer the questions, write down their answers for comparison later. Please let the children know that you only want their opinion and you aren't going to correct them. As much as we adults know about fire safety, it is better to let the firefighter tell the children the proper steps to take. Believe it or not, fire safety has gone through drastic changes in the recent past due to the use of petroleum in so many household products. What is the first thing you do when you hear a fire alarm? Are children allowed to play with matches? What should children do if the room they are in is full of smoke? What will a firefighter look like if he or she comes to save you? Is there anything important you should grab when leaving a burning building? After taking the children to the fire department, review these questions and see how much the answers have changed! Chances are that teachers and children both will be surprised! Use this lesson plan in conjunction with a Smoky the Bear lesson plan for reinforcement of fire safety in a fun way. Be courteous and ask the children to send thank you notes after the visit in the form of drawings of their favorite part of the visit or a class picture of all the children with their little plastic fire hats and badges! This Preschool Community Helpers Unit Series was created to offer a variety of options for teachins students about community helpers. Use all the lesson plans in this series or use one!